Million dollar smiles made affordable in the Metro Detroit area. Welcome to Comprehensive Dental Clinic, conveniently located near Sterling Heights and Troy. Here, our professionals know that dental health is not just about white smiles: it’s about having strong teeth and healthy gums. It’s about prolonging the simple joy of eating delicious things! Our mission is to help our patients accomplish these goals in a painless, compassionate, efficient and affordable way. We aim to educate our patients in a safe environment while offering them necessary comprehensive care. We understand that many people have anxiety about dental treatment, therefore, we created a soothing environment and a scheduling system that never keeps you waiting. By combining the latest technology with traditional techniques, we give our patients the best care in the Metro Detroit area. 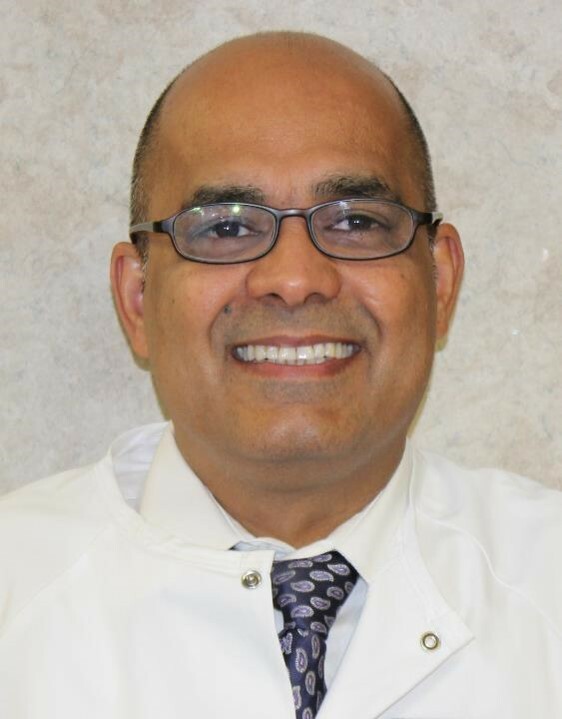 Dr Ojha is a Board Certified Prosthodontist. 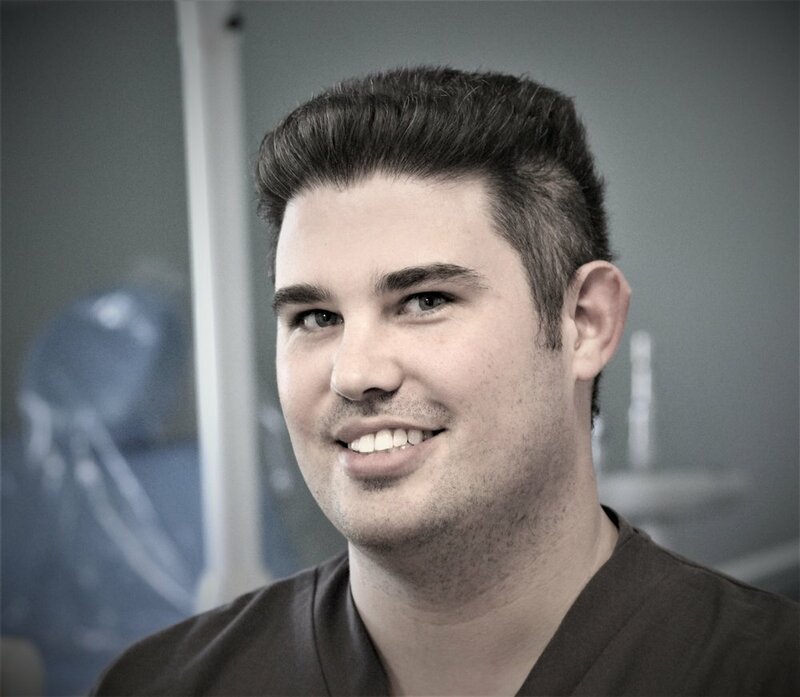 After finishing dental school he obtained a masters degree in Dental Materials followed by a residency in Prosthodontics. He has taught Prosthodontics at the University of Nebraska, University of Florida and University of Detroit Mercy School of Dentistry. He lectures on high end dentistry to dentists worldwide. 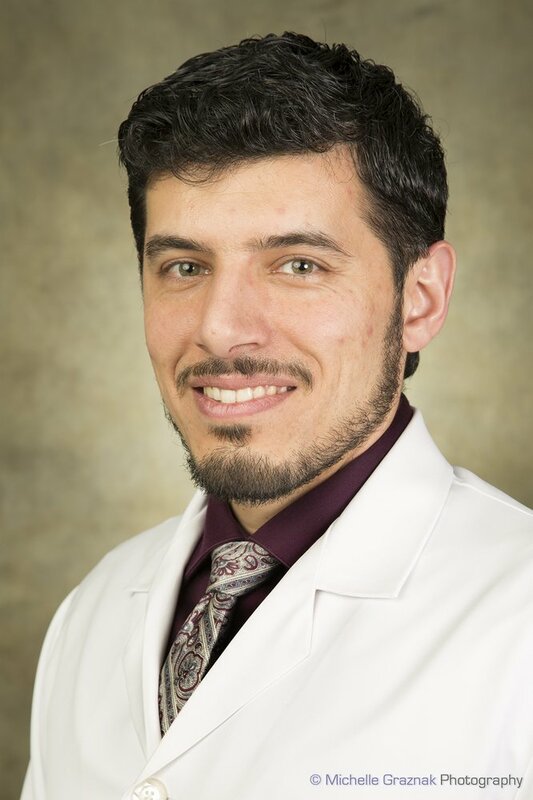 Dr Daia is a Board Certified Orthodontist. His love for bringing esthetics and beauty in peoples smiles led him to train in Orthodontics after finishing dental school. Dr Daia is trained in TMJ disorders and facial pain as well. He is passionate about bringing quality care to all people, and devotes a lot of time volunteering his services to people in need. He loves spending time outdoors connecting with nature and creating works of art. Dr Amini is a Periodontist. He finished his doctoral and postdoctoral programs in dentistry and Periodontics from the University of Detroit Mercy School of Dentistry. Dr Amini works part time at our office, he works at three other dental offices in the Los Angeles area in California. Dr. Calek is an Endodontist. He grew up in Dearborn and has lived in the Metro Detroit area all his life. His obtained his DDS and his certificate in Endodontics from the University of Detroit Mercy School of Dentistry. Dr Calek limits his practice to endodontics only. His specialty is saving hopeless and hurting teeth and getting people out of pain. Susie is the most dedicated dental hygienist you will ever come across. 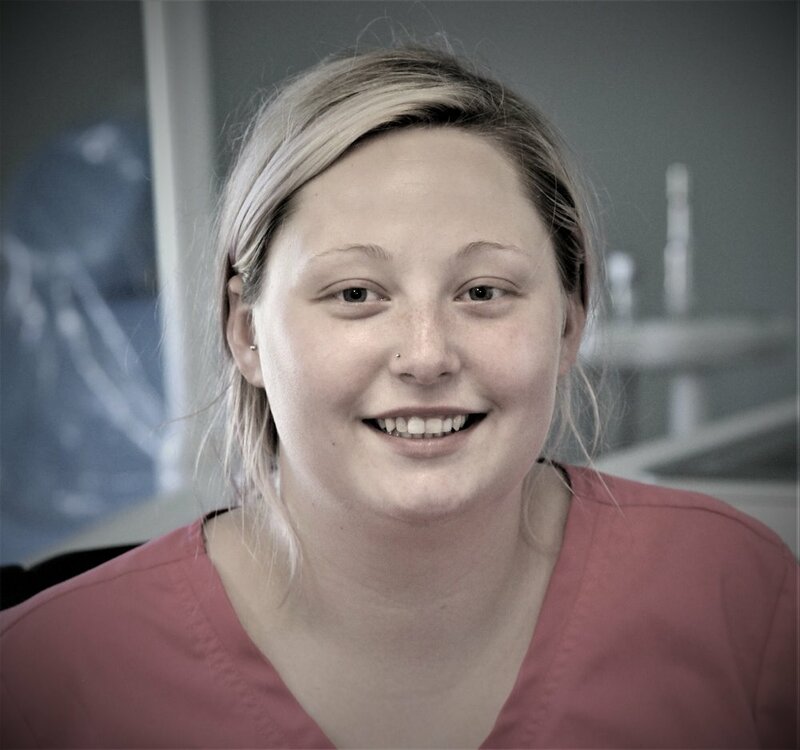 Her dedication and devotion to dental care is what makes all patients absolutely love her. Dental assisting comes naturally to Katie. She is the kind of person who will go out of her way to help you get out of pain. She is kind and caring. 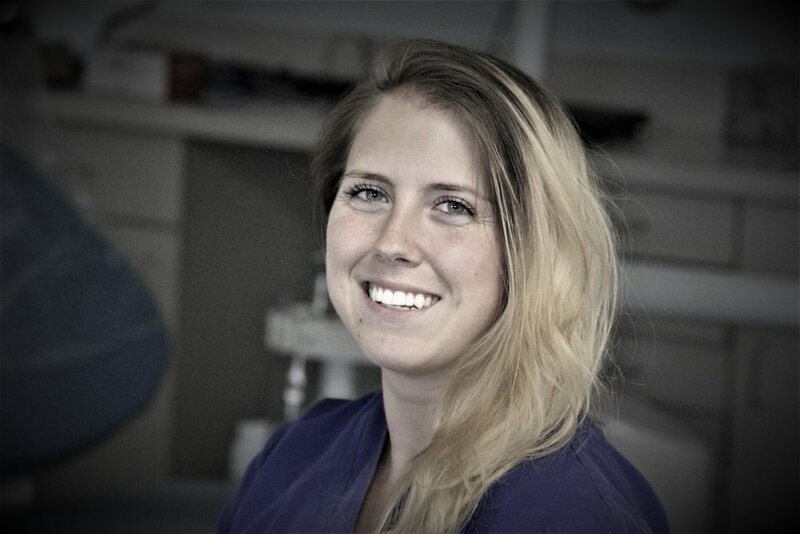 When is not assisting in our dental office, she is helping older people and pregnant women. Catherine is a very caring and affectionate person. She is a scheduling extraordinaire and prides herself in having developed the system that keeps patient wait time under five minutes. As an interior design enthusiast, she took it upon herself to create an inviting atmosphere for our office. She enjoys outdoors and fishing by the lake.